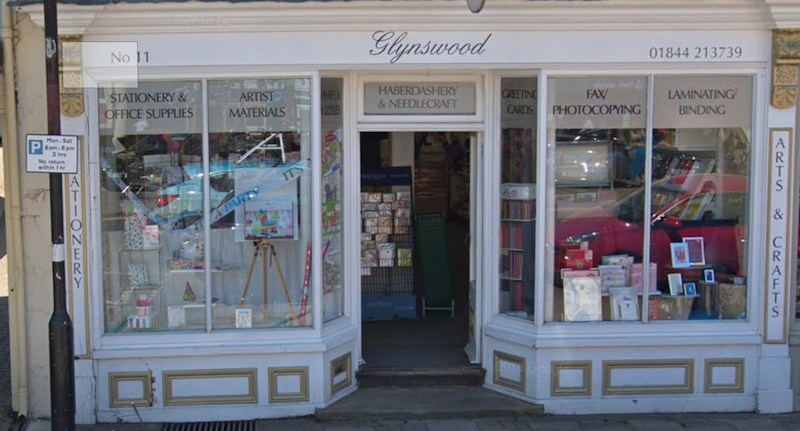 Call in for all your specialist arts, crafts and stationery supplies. We have one of the widest ranges immediately available in store in Oxfordshire, and if we don’t have it, we’re happy to order it in for you. 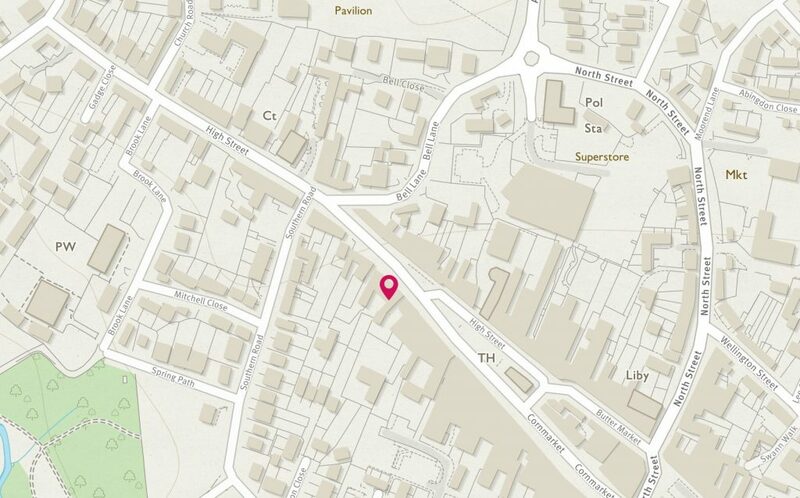 There’s plenty of parking in Thame – immediately outside on the High Street, in the Town Hall car park, or the main car park further down the town. We look forward to seeing you.